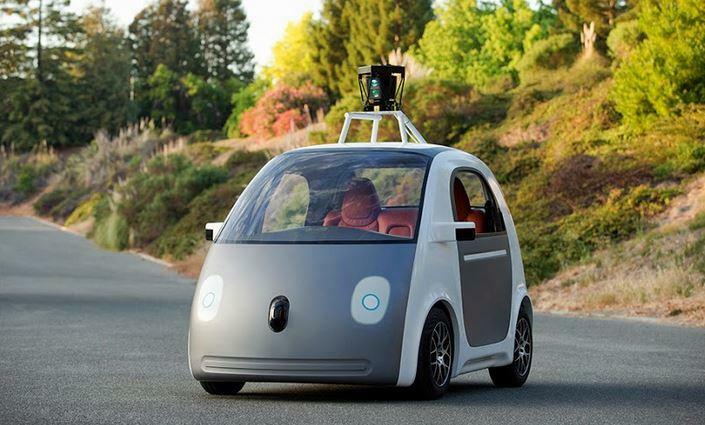 Google is reportedly working on a fleet of self-driving taxis meant to compete with Uber. The search giant has been taking steps toward an autonomous utopia, and it sounds like the pay-to-ride industry will be a major part of the self-driving paradise. Uber is reportedly working on a self-driving fleet of its own—with what partner?—but the mighty resources of Google could seriously damper Uber's disruption of the transportation industry. Fire up Google's app, hail a cab, and get driven around by smart algorithms and gobs of data. No human interaction required. That sounds menacing, but a direction the market is reportedly headed. Google has already voiced interest in an autonomous shared vehicle, saying these cars could be ready for widespread use in as little as two years. Your next visit to Silicon Valley will be more futuristic than you ever imagined. I guess that sounds cool? It's no secret that taxi drivers aren't the merriest of characters, so I'm sure the idea will appeal to those who dread the long, painfully expensive rides across cities like New York. But can Google really make a fleet of self-driving taxis a reality? And can Uber, for that matter? Uber and Google have been buddy-buddy over the past couple years, with the search giant investing hundreds of millions into the transportation startup. But Bloomberg Business says the autonomous ambitions of each company is wearing on the relationship, which means the two will probably have turf wars all over the U.S. once the great taxis wars of 2020 kick off. Neither company has commented on Bloomberg's Business's report.